Call 702-462-9200 to Bail by phone or Online Bail Bonds in 3 minutes or less by visiting our company website. 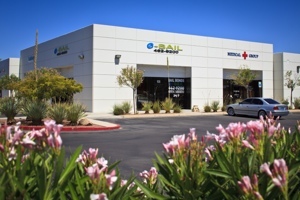 eBAIL is a BBB accredited Bail Bonds Company in Las Vegas and authorized by the City of Henderson, Las Vegas and North Las Vegas Courts to post Bail Bonds at its facilities. eBAIL works with the most prominent Defense Attorneys in town and also from out of State. They trust eBAIL in their professionalism, sense of urgency and confidentiality. eBAIL understands the sensitivity of needing Bail Bonds and will make you feel comfortable. Our friendly staff will give you all your options and explain the process to you. 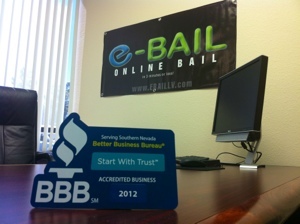 You will feel comfortable in making the decision to choose eBAIL as your Bail Bonds Company in Las Vegas. If your friend or loves one was just arrested you need to call us right away at 702-462-9200. Our friendly staff will automatically monitor all three jails in the valley until they show up on the jail system as processed into the jail. Sometimes it can take the jail up to 5 hours to process or book someone in and only then is Bail Bond information, charges and court dates available. Don’t get frustrated and let eBAIL handle everything for you. We will contact you immediately once your friend or loved one is located. It is always recommended to bail out of Jail as soon as possible so that there is no disruption in that persons life or work schedule. If the defendant is not bailed out, they will stay in jail for up to 72 hours until they see a Judge. 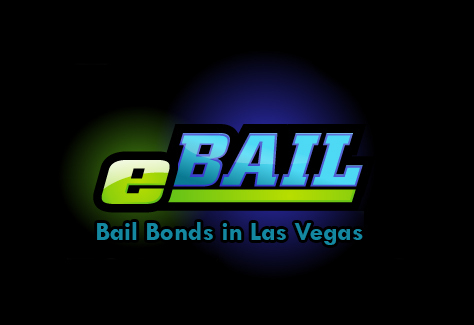 eBAIL is the only provider of Online Bail Bonds Las Vegas in 3 minutes or less. Visit our website by clicking here, call us at 702-462-9200 anytime or come by at our beautiful eBAIL office at 3100 E. Charleston Blvd. Suite 108, Las Vegas, NV 89104. eBAIL services the greater Las Vegas area including North Las Vegas, Henderson, Green Valley, Summerlin, Spring Valley as well as any other State. We want to thank you for your business. If you need a Bail Bond in Las Vegas or the surrounding area call Marc Gabriel a Better Business Bureau Accredited and Licensed Las Vegas Bail Bondsman. Previous post: What is a Bounty Hunter?